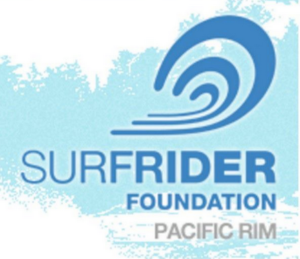 Join this highly-anticipated event and contribute to Surfrider Pacific Rim’s efforts in protecting the ocean, beaches and waves throughout 2019! 100% of the proceeds will go directly to Surfrider Pacific Rim. 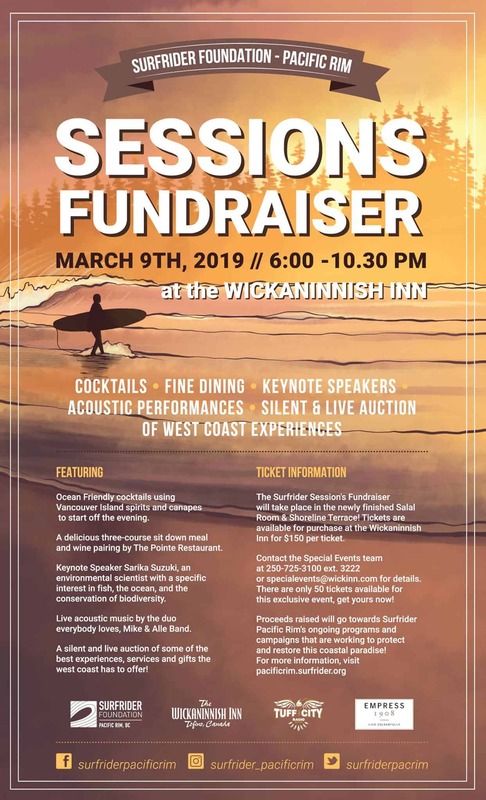 Contact specialevents@wickinn.com to purchase your tickets now before they sell out.